First things first. Go “like” Movie Fuel on Facebook, it is all quality all the time. Second things second. Go “like” Food It Forward on Facebook. I can’t exactly guarantee all quality all the time, but I can guarantee an occasional laugh or good recipe! Ok, now welcome to the par-tay! Let’s pull out our snack tray for adults, no Laffy Taffy and no Hi-C punch. For my regular readers that are a little over the Oscar posts, I promise they will only last this week and then movie talk will go back to Thursdays alone. Until I get started on The Hunger Games that is, I’m totally loving that world right now! I have loaded up our tray with some healthy treats. I’ve added yesterday’s chocolate cranberry truffles, which have dwindled from 23 balls to somewhere around 7. Either end of the tray holds a chocolate treat, chocolate covered almonds on one side, chocolate covered raisins on the other. Making homemade Raisinets is as easy as mixing a cup of raisins (or almonds for Almondets?) in with some homemade chocolate syrup. One of the first recipes I posted on Food It Forward was the easy-peasy method for making Hershey’s style syrup at home. Once you start, you’ll have a hard time paying $3+ for a bottle of the store bought stuff. I’ve filled the bell pepper with a mixture of greek yogurt and italian seasoning. The little white and green piles are pumpkin seeds and pepitas, which are pumpkin seeds without the shell. 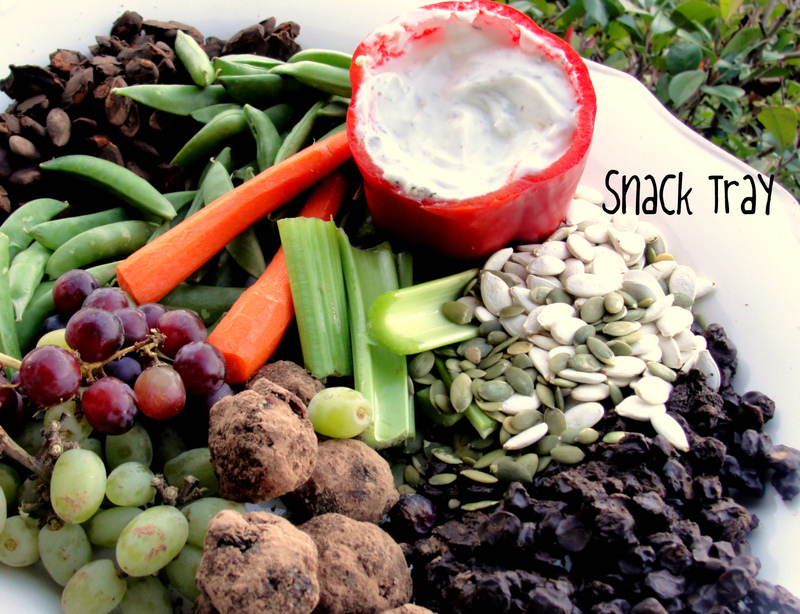 I’ve tried to make a tray to keep us busy snacking low-calorie(ish) bites, the Academy Awards are a long broadcast! We can talk food again in a bet, lets talk winners. If you are in a betting pool at work, which I hope you aren’t, because betting is illegal, but if you are, listen to Mr. Movie Fuel’s advice! (If anyone wants to be in on a pool, I may know where you can place your bets, just saying). Supporting Actress: This is the category where I am taking the greatest risk of not having the perfect ballot. But, I have confidence in myself. A lot of solid performances here; Janet Mcteer (Albert Nobbs), Jessica Chastain (The Help) and the favorite is Octavia Spencer (The Help). Melissa McCarthy (Bridesmaids) had the showiest performance, but it might be too vulgar for the Academy voters. I can’t deny the memorable, scene stealing performance of Berenice Bejo in The Artist, so I am going out on a limb and picking her! Supporting Actor: This is typically the most competitive category, but this year I would say it is the weakest pool of nominees of the major awards. Kenneth Branagh, boring actor in a mediocre movie. Jonah Hill, decent but didn’t have enough screen time. Max Von Sydow, no one saw this movie. Nick Nolte is almost as nuts as Garey Busey and this film is about Mixed Martial Arts. The award will go to Christopher Plummer in Beginners. Not only because mostly because he is the token old guy, the Academy voters want to award with a lifetime achievement award, but also because his performances are so consistently good and consistently different from one another. From Georg Von Trapp in the Sound of Music, to Mike Wallace in The Insider to a wealthy man searching for his lost niece in Girl with a Dragoon Tattoo, every role is memorable. Best Director: Traditionally, the Best Picture and Best Director Awards go hand in hand. On occasion, the awards will be split between two films and that is how I see it going down this year. Surveying the nominees, Alexander Payne’s (The Descendants) films are too personable, Woody Allen (Midnight in Paris) is still too creepy, Terrance Malick’s (Tree of Life) film is too big for us to wrap our minds around. That leaves this year’s favorite, Michel Hazanavicius (The Artist) who is just too new and Martin Scorsese for Hugo. 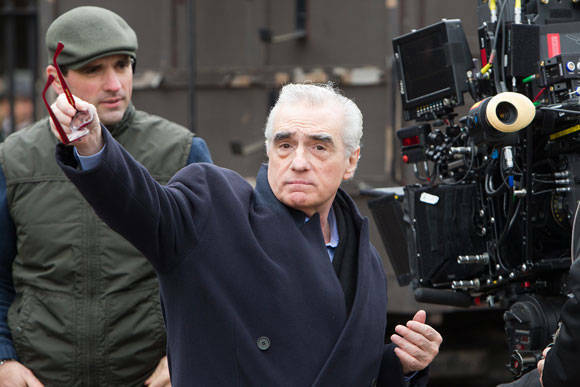 I am in the minority when I say this, but Martin Scorsese has done his best work in the latter years of his career. Goodfellas, Aviator, Departed, Shutter Island all have his trademark Scorsese stamp on them, but he is not afraid to branch out of his typical genre and that is no truer than here with a fantastical family film full of special effects. He is a Director who has an intense passion for not only making films, but watching and experiencing films and you have to root for someone like that. 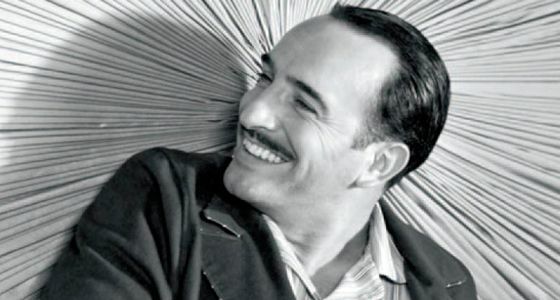 Best Actor: Demian Buchir (A Better Life) and Jean Dujardin (The Artist) are too new to the game. Gary Oldman was in a movie that no one saw (Tinker Tailor Soldier Spy; say it ten times fast) and Brad Pitt (Moneyball) gets no respect. It isn’t by accident that George Clooney has filled the role of Frank Sinatra in all of the Ocean remakes. Cool, collected, suave, he’s the closest thing we have to an old school Hollywood star and he is the Liberal King in a Left Wing Monarchy. If he is nominated, his peers have a really hard time picking anyone else. While I haven’t seen the film, George Clooney in The Descendants stretches himself in a more vulnerable performance and typically when actors play against type, they win awards (remember Denzel Washington in Training Day) and that is what Clooney will do this Sunday night. Best Actress: Glen Close (Albert Nobbs) and Meryl Streep (Iron Lady) invoke a sense of “been there, done that.” Rooney Mara (Girl with the Dragon Tattoo) is just too arrogant and weird and let’s face it, Michelle Williams (My Week with Marilyn) was on Dawson’s Creek at one point and is just plain boring! Hollywood loves to give the Best Actress Award to the young and beautiful. Take for example the most recent winners; Natalie Portman, Sandra Bullock, Kate Winslet, Marion Cotillard, Reese Witherspoon, Charlize Theron and Halle Berry. Viola Davis from The Help is no different here and should win easily, combining a strong performance with youth and unassuming beauty. Best Picture: War Horse is twenty-five years too late. Tree of Life is too emotionally draining and polarizing. Moneyball is well balanced but not groundbreaking. Midnight in Paris (really??). Hugo is for kids. The Help, too light. Extremely Loud and Incredibly Close, frankly I know nothing about this movie except that it has no chance of winning here. The Descendants is a one man show which never wins this award. The best picture always goes to the best production and the most recent trend is that the award will go to the film that is the most different (Slumdog Millionaire, Hurt Locker, No Country for Old Men) and/or the best ensemble cast (Crash, Departed, King’s Speech, huh?) and The Artist is meticulously well made, is a silent black and white film and requires the entire cast to pull off…great production, very different, ensemble executes perfectly….an easy winner here! Mrs. Movie Fuel? I’d prefer Mrs. FoFo, wait, that sounds like a Muppet. Mrs. Movie Fuel it is! While I am going to save a special cocktail and dessert for Sunday’s actual award show, I have a few recipes to add to the party. Here they come, some of FoFo’s favorites. Uh, I mean Mrs. Movie Fuel’s favorites. I am having an identity crisis. “TTFN! Ta ta for now.” – Tigger, the originator of texting abbreviations.